The Michigan Public Service Commission approved Consumers Energy Co.’s plan to build new wind generation facilities needed to meet the utility’s voluntary renewable portfolio standard of 50 percent by 2030, but delayed a decision on the company’s request to add 100 megawatts of solar citing unrealistically high cost projections, according to a Feb. 7 press release. As part of the company’s renewable energy plan, Consumers will add 525 megawatts of wind generation including two 175 megawatt wind projects that will begin operation this year and next. 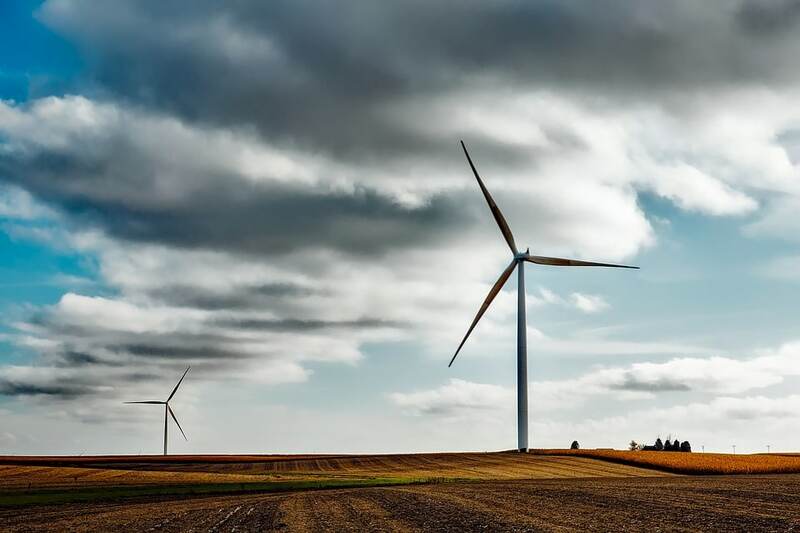 The commission also approved the acquisition of the 150 megawatt Gratiot Farms wind project in central Michigan from Tradewind Energy Inc. Consumers Energy expects to take over ownership of the project before May 1. The utility’s plan for 100 megawatts of solar which were expected to go online in 2024 and 2025, turned down by regulators, but a final decision on the matter will be made in April, together with the rest of Consumers’ integrated resource plan.